Tummy grumbling? It’s time to grab your napkins, shine the cutlery and get ready for a feast. 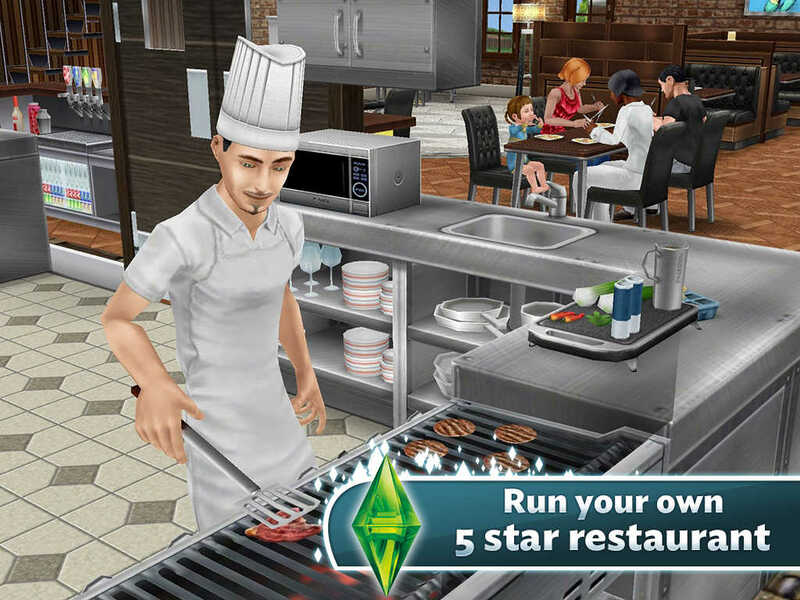 Let your Sims become kings of the kitchen, master new recipes and even open a 5 star Restaurant! What are you waiting for? Let’s eat! 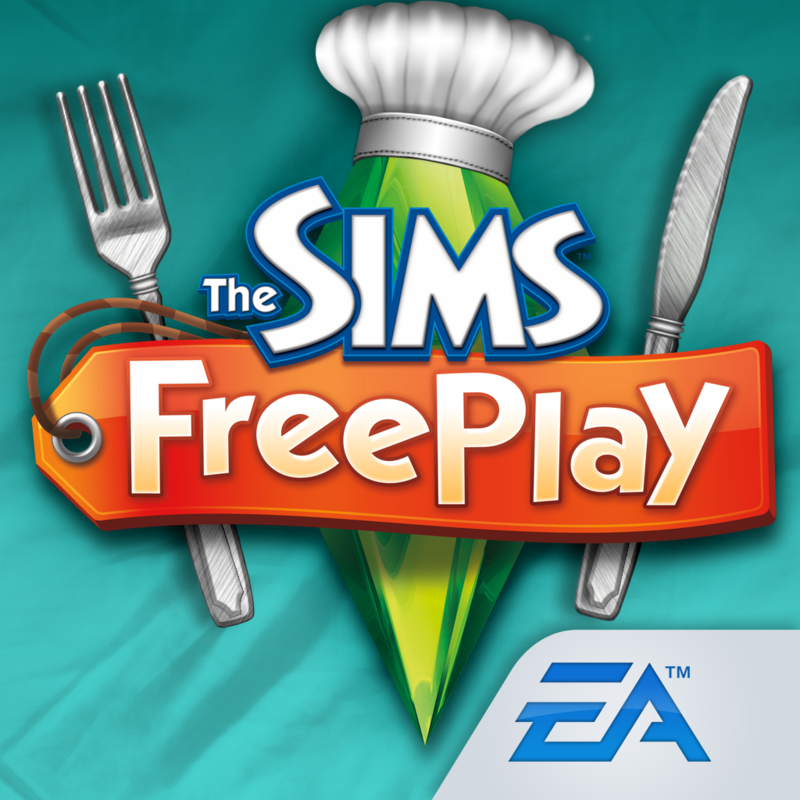 Check out the teaser trailer for The Sims FreePlay's Let's Eat update: If you can't see the video embedded above, please click here. First off, there's the new Cooking Hobby. Available upon completion of the Bread Winner Quest at level 7 and up, this lets you learn secret family recipes and serve home-cooked meals. There's also the new Sous Judgmental Quest. Available at level 16 and up, this lets you take on Sim Town's food critics and unlock an all-new Restaurant, where you can offer and enjoy a five-star dining experience. In the upstairs candlelit bar of the Restaurant, you can also set up an intimate date with your your new Sim crush. The latest update to The Sims FreePlay also lets you get a Sim Makeover to completely revamp an existing Sim. 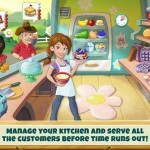 Compatible with iPhone, iPod touch, and iPad, The Sims FreePlay is available on the App Store for free. 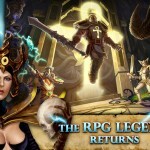 For information on the game’s previous updates this year, see also: Step Right Up! The Sims FreePlay Welcomes The Carnival For Your Inner Child, Fulfill Your Sims’ Life Dreams And Pass On Their Legacies In The Sims FreePlay, and Live The Sims Life To The Fullest With The Adults And Seniors In The Sims FreePlay.